Reserve Bank today said it has canceled registration of 22 non-banking financial companies (NBFCs) including that of Amazan Capital and Mascot Commerce. The RBI said it canceled the certificate of registration of the NBFCs in exercise of the powers conferred on it under Section 45-IA (6) of the Reserve Bank of India Act, 1934. "Following the cancellation of registration certificate, these companies cannot transact the business of a non-banking financial institution," it said in a statement. 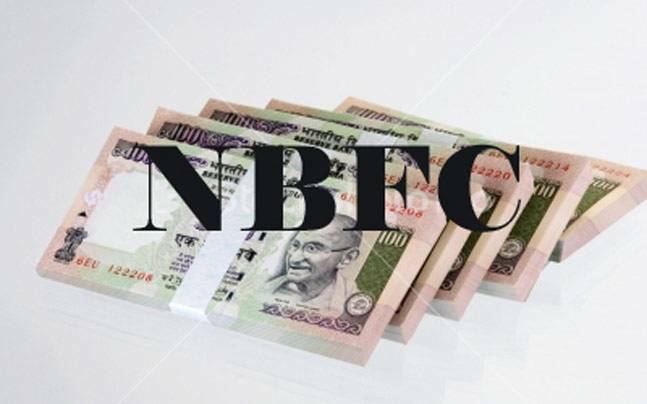 NBFCs whose registration have been canceled include Kundan Leasing and Finvest, Raseera Investments, Limtex Impex, Dignity Motors Finance, Akansha Consultancy Services, Bini Commercial Enterprises, Nirankar Investments, and Surin Investments. Earlier this month, the RBI had canceled registration of six other NBFCs. #PTI NKD ABK#non-banking financial companies#Bini Commercial Enterprises#non-banking financial institution#Dignity Motors Finance#Akansha Consultancy Services#Limtex Impex#registration certificate#Kundan Leasing#Mascot Commerce.